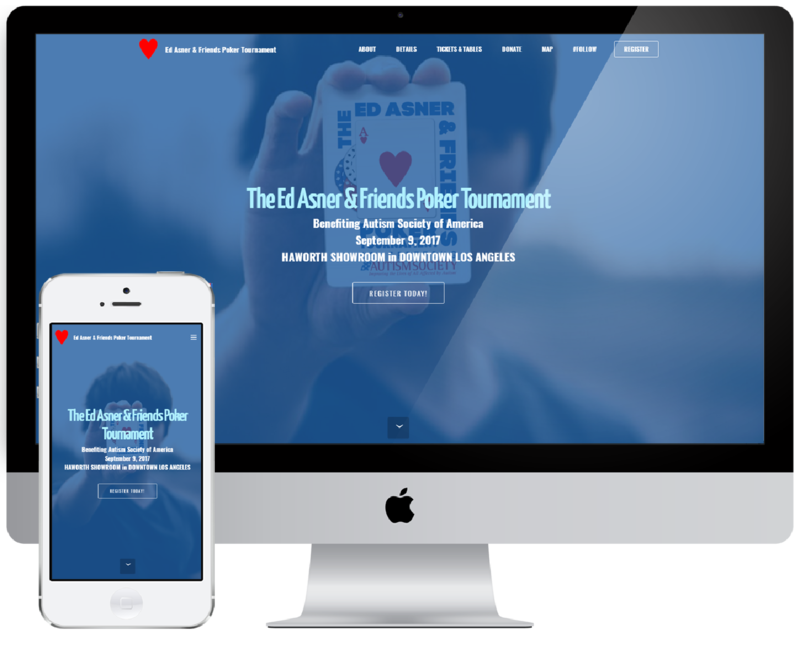 Since its inception in 2012 until 2017 Warbasse Media companies (Warbasse Design & PRINT2D) were honored to provide digital marketing and website design for The Ed Asner and Friends Celebrity Poker Tournament to Support Autism Speaks, The Annual Celebrity Poker Tournament - An Autism Speaks Event, and The Ed Asner & Friends Poker Tournament benefiting Autism Society of America. 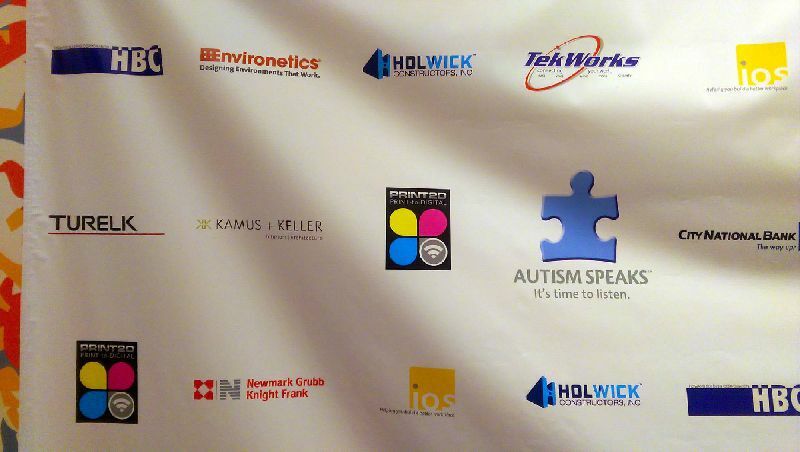 Now, we have created ChipIn4Autism to help more Autism related organizations achieve what we were able to accomplish for Autism Speaks and Autism Society of America. Please see our case studies and contact us to get started. "I have worked closely with Phil (Warbasse Media) for around 6 or 7 years. 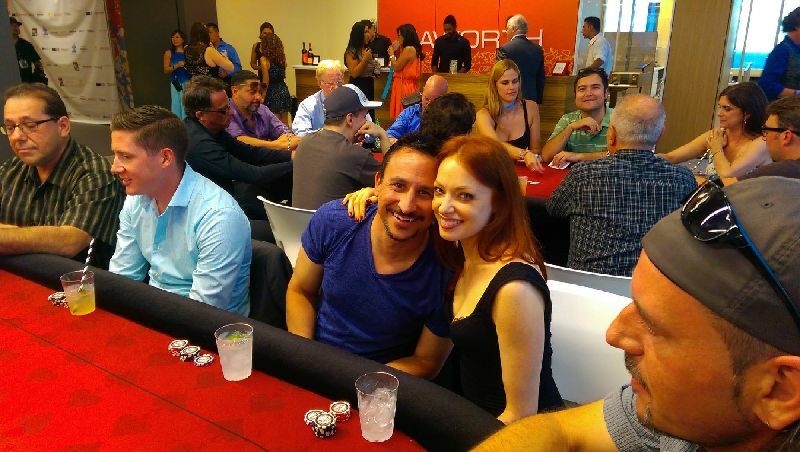 He single handedly took on the website design and creation of the pokerwithed.com website and did a bang up job. 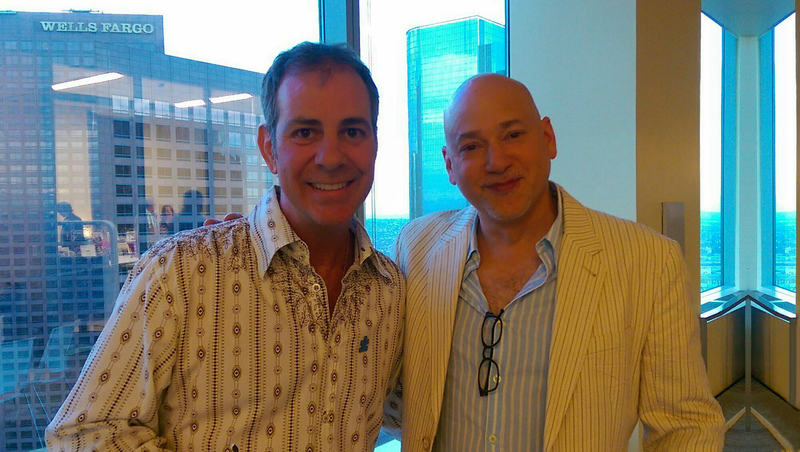 My father Ed Asner and I would recommend Phil to anyone." 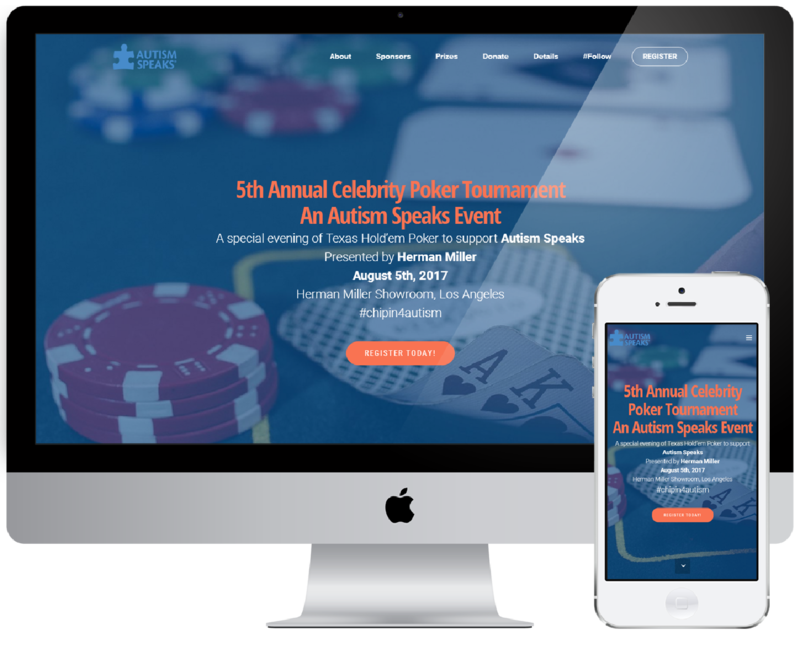 The core objective was to create a visually compelling website which would highlight celebrity attendees as well as promote and facilitate event registration, sponsorship, and prize donations. 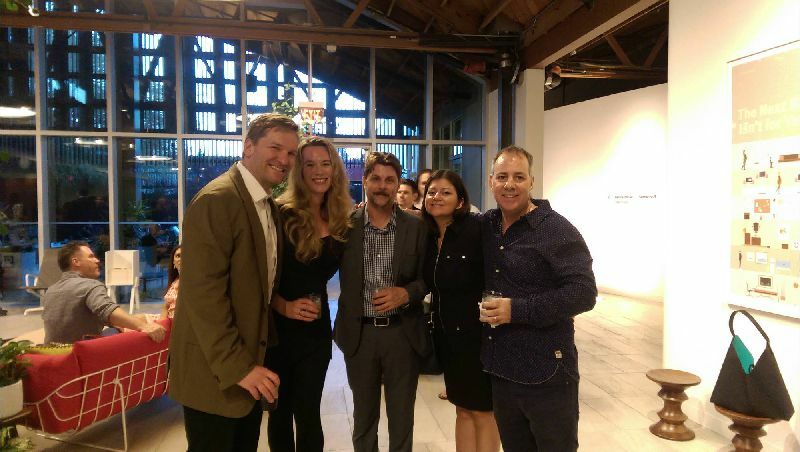 From 2012 to 2017 Warbasse Design was tasked with creating glossy, responsive websites featuring videos, celebrity galleries, Google maps and a clear call-to-action for registration and ticket orders. Additional website features included sections for sponsors/advertisers, social media, event details and prize galleries enabling users to view prizes online before the event. 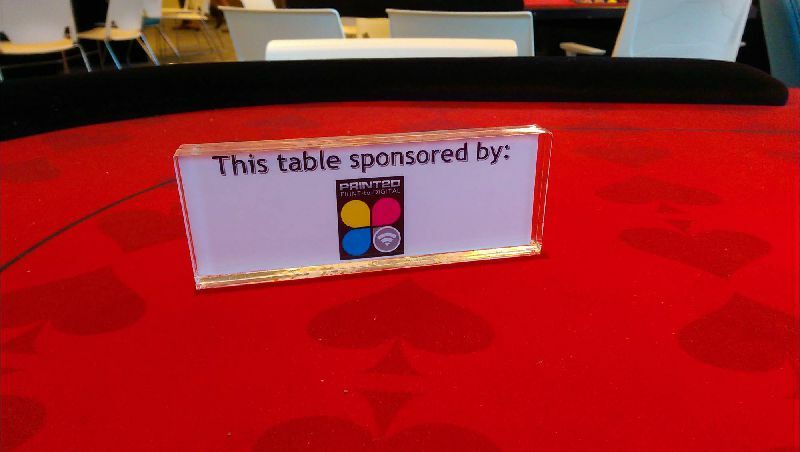 From 2012 to 2016 PRINT2D created digital print advertising using QR Code and NFC technology. 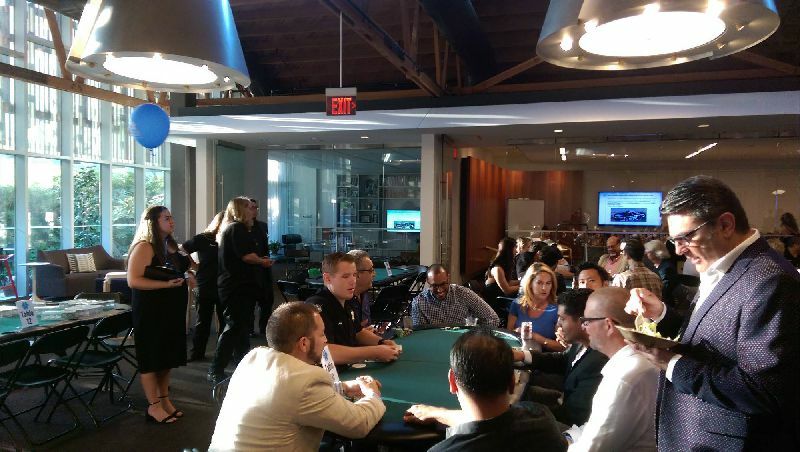 Examples include a digital one-sheet and "talking poker chips" found in the Event Tips and Tools section of this website. 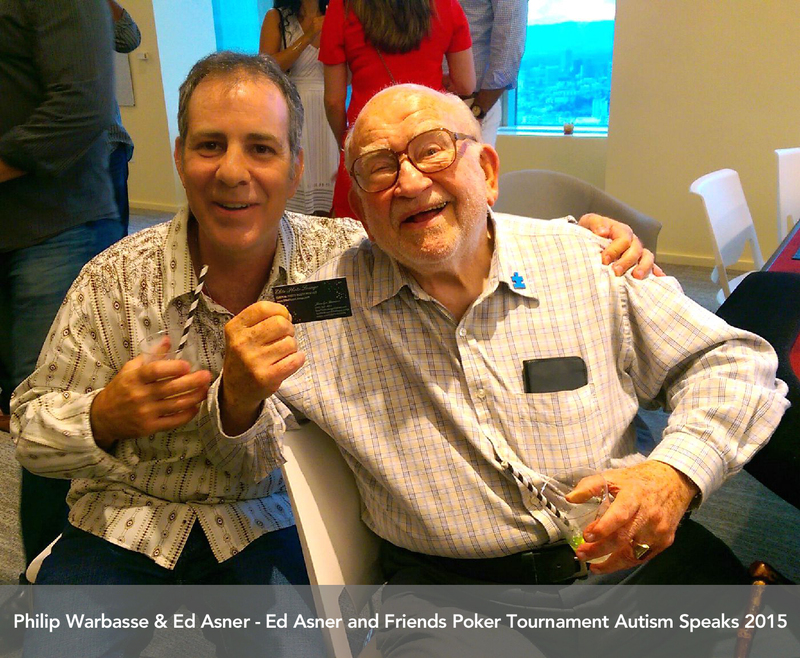 Every year the main draw for the Ed Asner & Friends Poker Tournament is the roster of high-profile celebrities who attend. 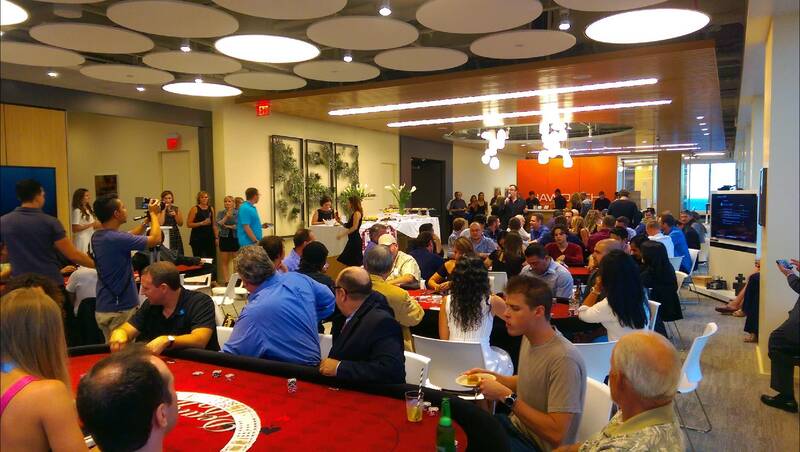 Our focus was to create a state-of-the-art website which would promote celebrity attendees throughout the site. As with all tournament websites preceding it, this website was designed to facilitate event registration, sponsorship, and prize donations. In 2017 Warbasse Design created a fully responsive website with an emphasis placed on social media. The site featured a celebrity video montage, celebrity gallery, and online registration and ticket ordering. A press section was also created in order to capitalize on Public Relations. 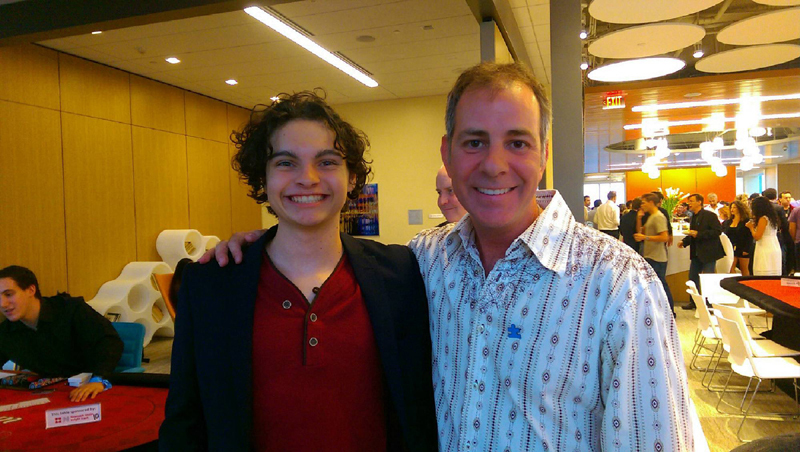 Additional website features included sponsors/advertisers, event details, and a prize gallery. Tools of the trade include a sample solicitation letter + a digital one sheet, and a look at our "talking poker chips. "* Please see the full article for details and downloads.